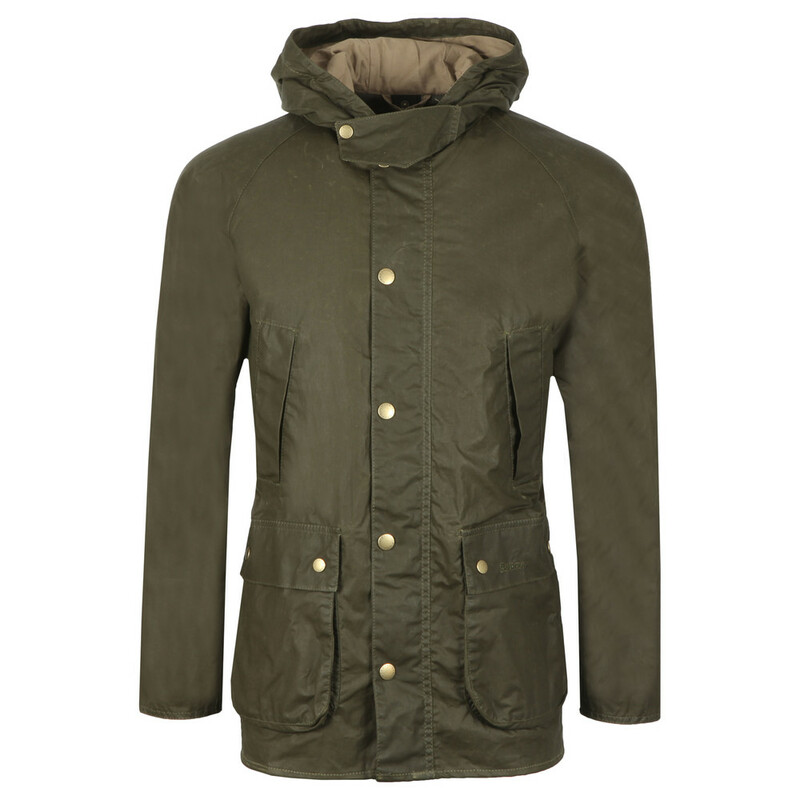 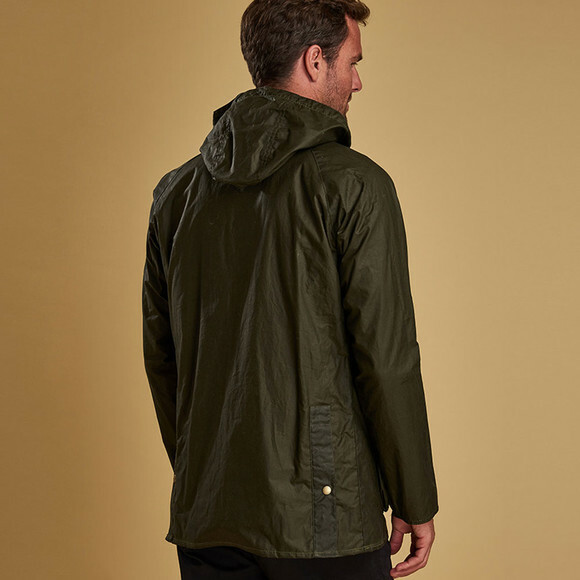 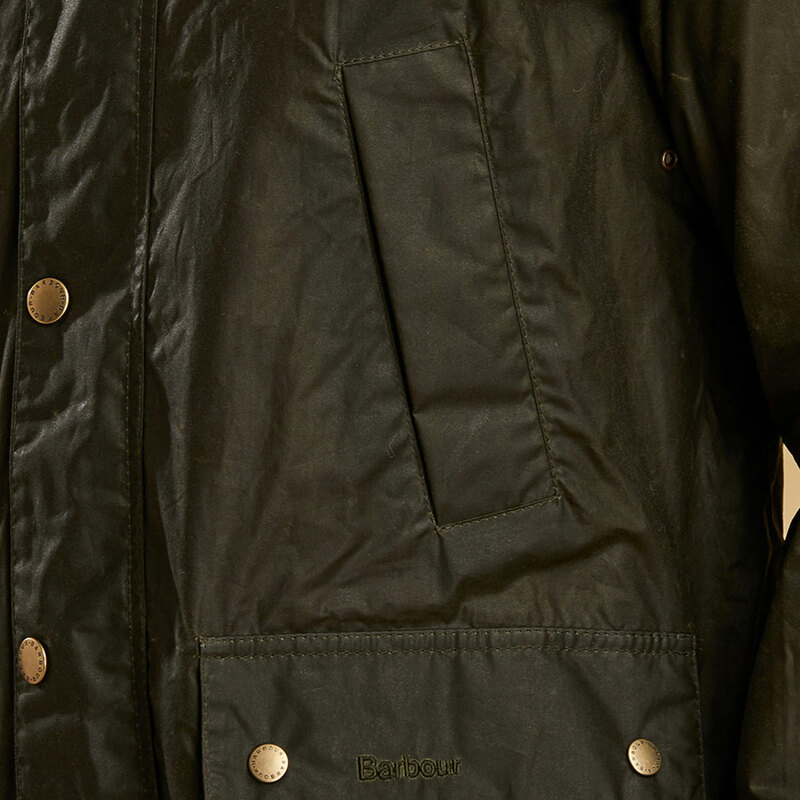 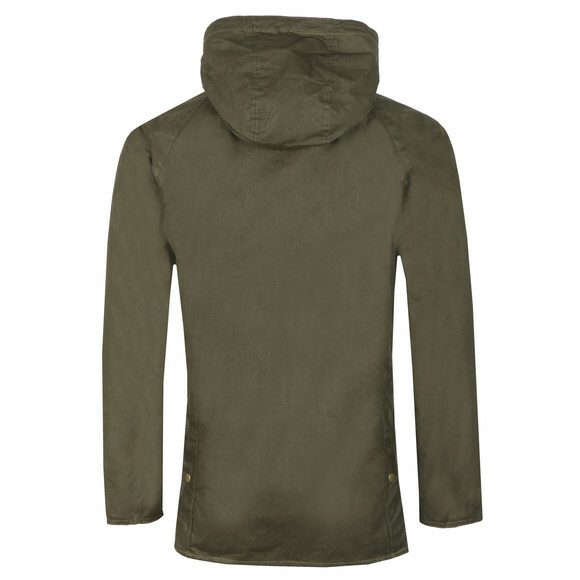 Barbour Lifestyle Lightweight Hooded Bedale Jacket in Archive Olive. 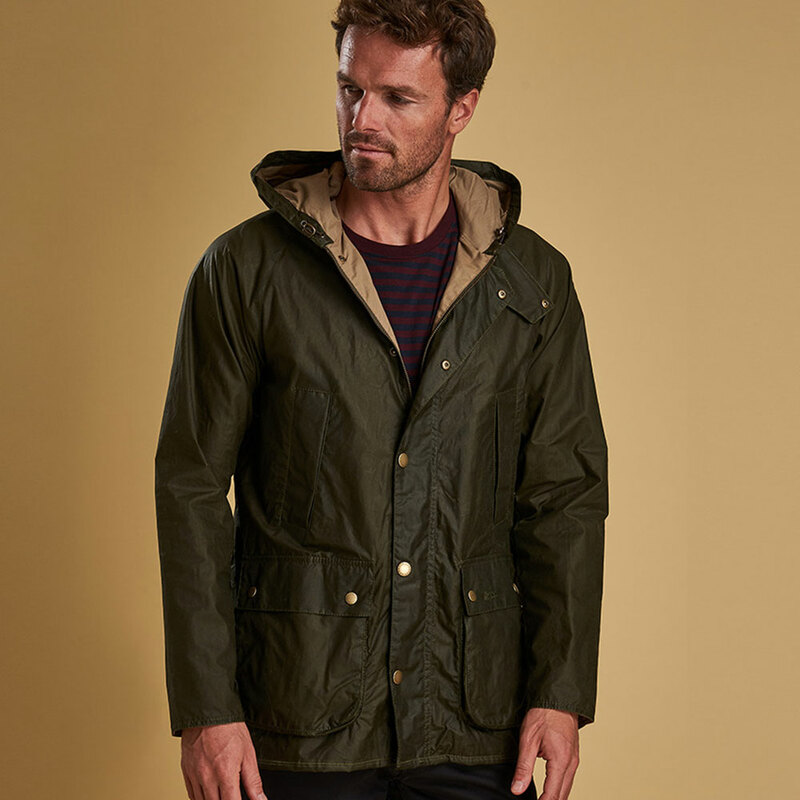 Designed with inspiration from traditional shooting jackets the Bedale has classic chest hadn warmer poaket and large utility pockets. 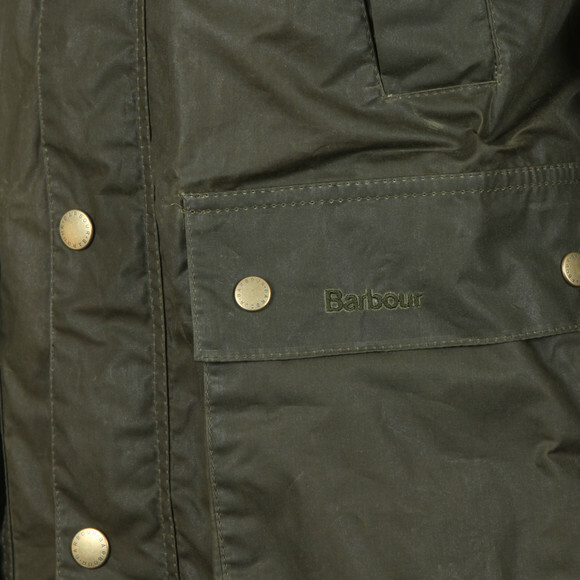 A press stud open rear flap allows for extra comfort and movement. 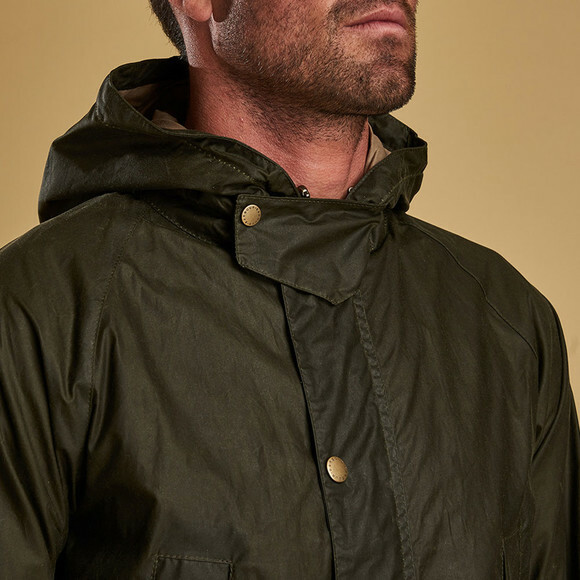 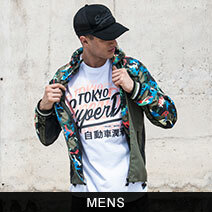 The collar has a press stud across flap and carries a lined hood.